Italian-born pianist Aldo Ciccolini passed away last week at the age of 89. He will be remembered as a champion of French piano music, especially the works of early twentieth century avant-garde composer Erik Satie (1866-1925). 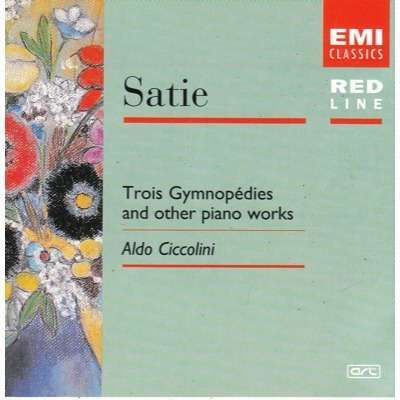 Here is Ciccolini performing Satie’s Trois Gymnopédies. This music was especially shocking in 1888 when it was published. It doesn’t drive towards any goal. Instead, it floats along with a powerful, hypnotic simplicity. I should be a very foolish pianist if I had to worry about reinforcing my popularity…People will not speak of me in 100 years, but they will still be talking about Liszt. That’s the reality. 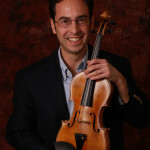 -Aldo Ciccolini in a 1986 Los Angeles Times interview prior to an all-Liszt recital.